... also approachable by car. 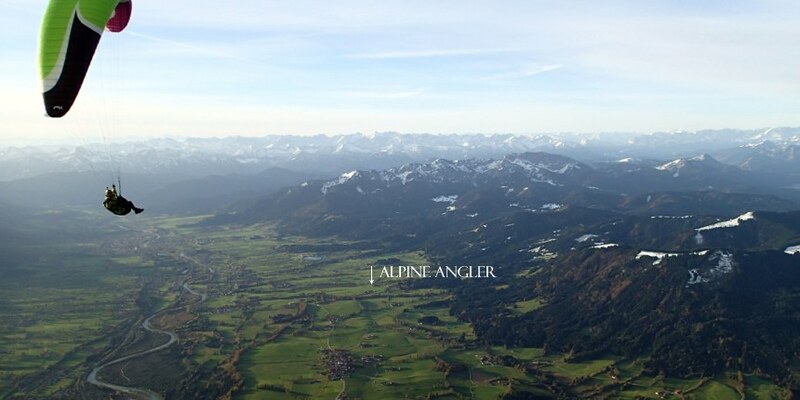 We are located an hours drive south of Munich in the middle of the beautyful "Isarwinkel" on the west bank of the Isar river between Bad Tölz and Lenggries. Our adress: Seiboldweg 22, D-83646 Wackersberg. And here an advice for your GPS: Look under Wackersberg, if your GPS doesn't find the Seiboldweg, then try simply "Seibold". Take it If found in your GPS, you'll end up here exactly.